Whether it is the water activities or the endless party or food or water sports like Parasailing in Goa, snorkeling, jet ski, windsurfing or scuba diving, Calangute Beach in Goa is just full of life. Calangute beach in Goa also called as Queen of beaches is the very first choice for every domestic as well as international tourist who visits Goa. 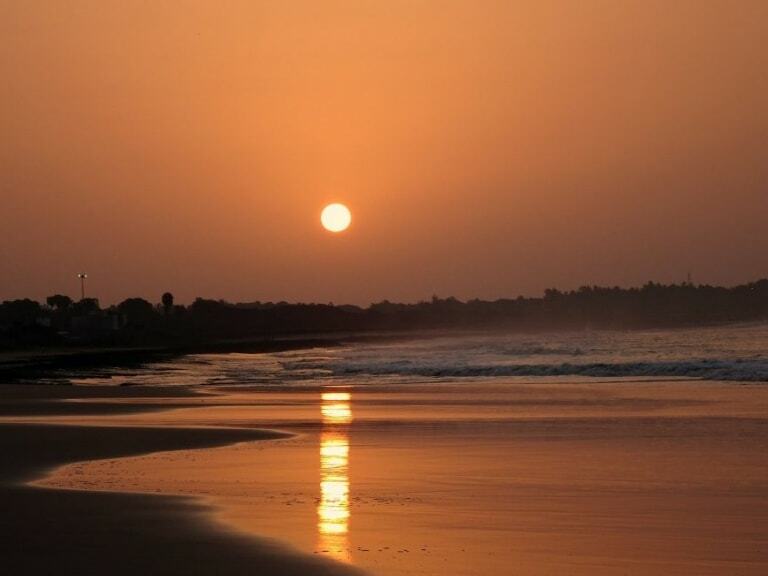 The Calangute beach has covered its boundary in the northeast of the capital city of Goa called Panaji. It is called the biggest beach in the northern part of Goa, Calangute beach remains crowded always for the most part of the year. Crowded by tourists from all over the world, Calangute beach has developed itself into a center for parties and adventure lovers. Visited by millions of visitors from the world over; it is filled with Water Sports Activities, nightlife and various Sightseeing in Goa. As the sunsets, a cool breeze blows around on the Calangute beach annoying the tourist to party all night. Calangute beach in Goa is the busiest of all beaches in the North Goa. It is a party location, and also perfect for youngsters. There are many beach shacks, restaurants, bars, cafes, and pubs on the Calangute beach. You will get multiple markets, restaurants, and resorts available there. 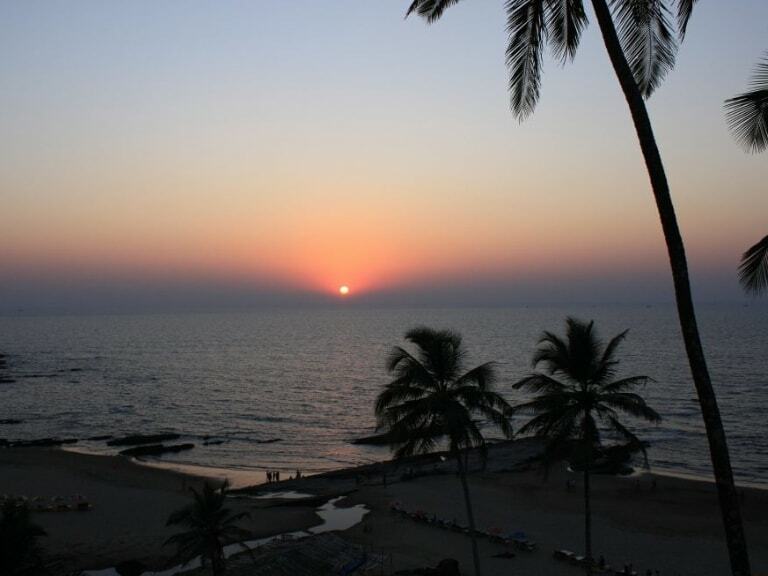 Goa is famous for its stupendous shorelines that are a major cause for its effective tourism. Loaded with swinging palms, food shacks, flea markets, water sports and nightlife the Goa shorelines make for an unspoiled vacation. The spectacular Beaches of Goa have many activities to offer to make your Christmas and New Year a memorable one. The spellbinding shorelines of Goa pull in a large number of vacationers across the globe throughout the year. 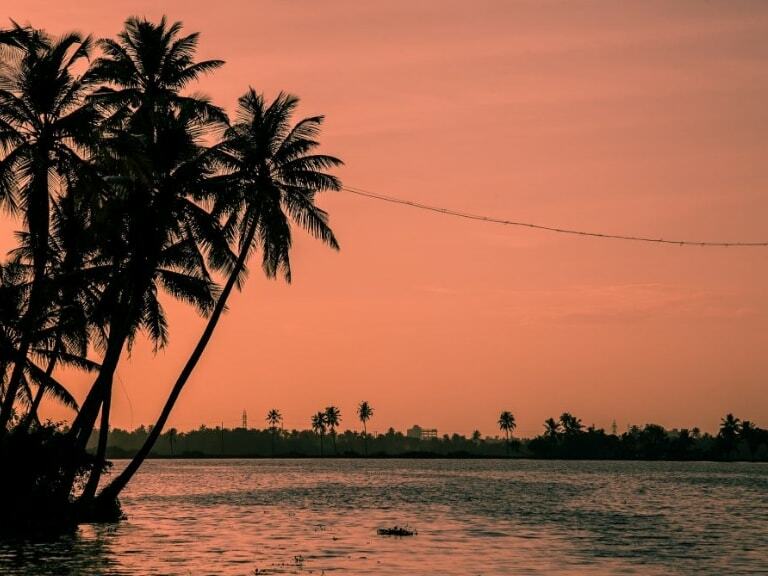 Goa is home to both active and calm shorelines. The shorelines in the North are the ones which are known for their celebrated nightlife. The South Goashorelines are perfect for unwinding and simply lazing around on the sun-kissed shores. During Christmas, you can attend a Midnight Mass in one of the 400 churches present here, treat yourself to a sumptuous Christmas dinner like roast turkey, port complete with a platter of tempting grilled seafood or head to the magical beaches of Baga and Calangute to watch the fireworks. There are endless rows of sun decks on the Calangute beach with International visitors sunbathing and Indian visitors relaxing. There are water sports available which include speedboat ride, banana ride, bumper ride, parasailing and many more. 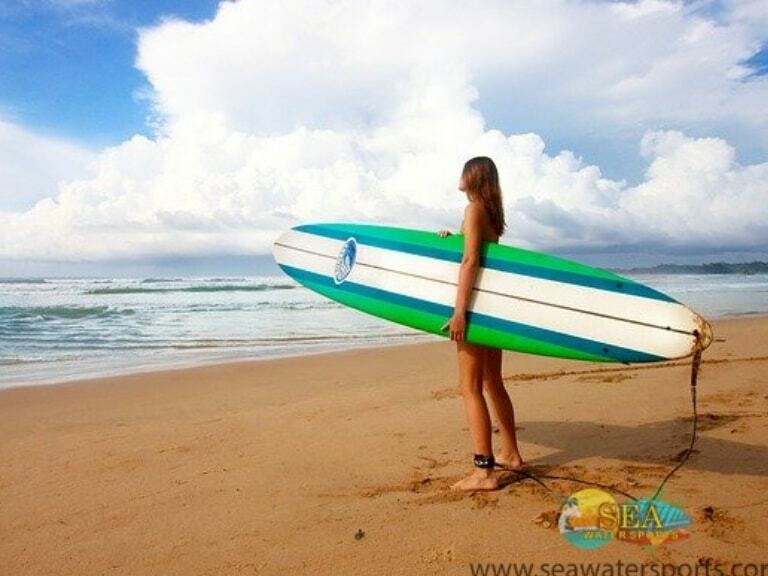 Water Sports Rates are also reasonable which can be afforded by anyone. You will also find massage supplying right on the beach. There are also less crowded beaches you can visit near Calangute Beach in North Goa. Calangute beach is the most commercial beach located in the North Goa. Calangute is the best spot for Adventure Activities in Goa like scuba diving, kayaking, windsurfing, snorkeling, fishing, and many more. These are water activities which attract tourists visiting Goa. Therefore, it is the first best thing to do in Calangute beach, to indulge in water activities like snorkeling, jet ski, sailing, banana rides, speedboat ride, Scuba Diving in Goa. Shopping is the other best thing when you explore Calangute beach. 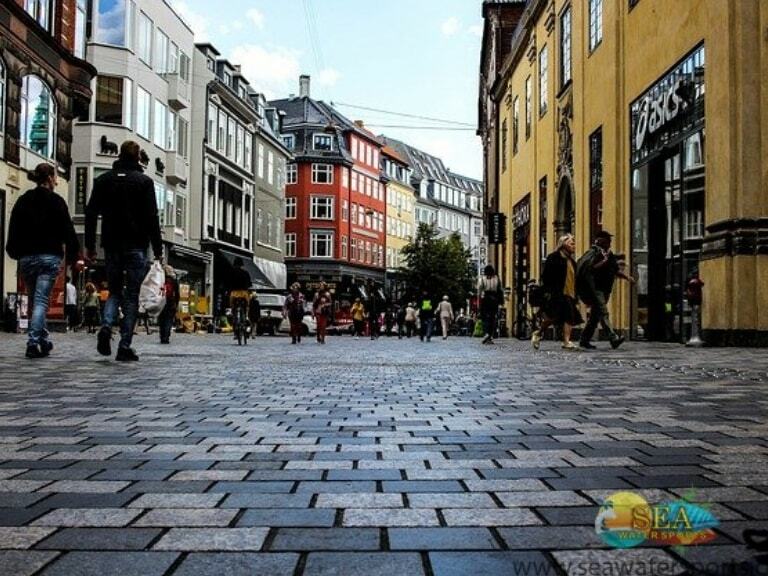 You can buy handicraft boutiques, antic jewelry shops, and many more things. For shopping lovers, it is a good spot for shopping for different types of clothes of different fabrics. You cannot miss the chance of buying anything there, as the products are quite tempting. For other accessories like handbags, footwear, and many more you can head towards the street shops at Calangute beach. The other best thing at Calangute beach in Goa is to indulge in Indian Yoga centers. They teach us how to keep your body and mind fit naturally. Daily base classes, weekly and monthly classes are the various options one can pick. One can also go for a massage which relaxes your skin and helps in recharging your body as well as the mind. These massages are also done to treat various disorders like headaches and backaches and also some other disorders. The effect of these massages differs from person to person. In the winter season, in the month of December, Sunburn Festival is celebrated for 3 days. This classic festival is a mixture of dance, music, shopping, food and many other entertainments. The nightlife is one thing which almost every visitor of Calangute beach would love to get experience. One can explore places and enjoy things like live music, cocktail, karaoke and many more. Calangute is in the Northern part of Goa. It is situated in the southern part of the Baga beach in Goa. 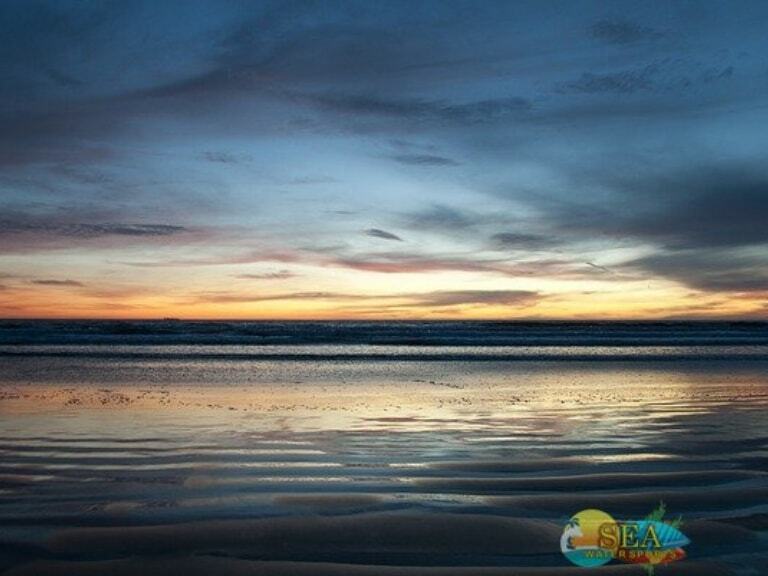 An extension of Baga beach, it is very hard to mark where the Baga beach ends and the Calangute beach begins. Different shops and markets you will get near Calangute beach, including the largest fish market in Goa. Calangute was also known as “Kolli Gutti” as well as “land of the fishermen”. Old Goa which is 23.3 kilometers away and then the Chogm Road via Panaji, the capital of Goa. Many beautiful monuments are there to view, which includes St. Cajetan Church, Basilica of Bom Jesus, St. Catherine Cathedral and many more. Dabolim is the nearest airport which is available at 38.6 kilometers away from Calangute beach. Vasco da Gama is the nearest railway station which is available at 41.4 kilometers away from Calangute beach. You can also visit Calangute beach throughout the year, but it gives you more happiness between the months of November and February when the temperature is low. But there more people on the beach during the winter than any other seasons. You will get wet during the monsoon, with a lot of downpours. The Water Sports Activities will also be off on monsoon days. Lots of shacks and restaurants may also be off in the summer and monsoon days on the Calangute beach.